Asked about the company potentially dialing down big investments as its profits grow, [Amazon CFO Brian Olsavsky] noted that “I wouldn’t say that.” He pointed to investments in new content for TV shows and movies, adding to the Prime video catalog. Amazon’s stock is up more than 35 percent compared to last year and rose 12 percent after the recent earnings report which saw Amazon with $513 million in profit in Q1/16. This is helpful for employee retention as Amazon is heavily using share options for rewarding long term employees – and is battling high turnover. But is that all there is to such a fundamental change of heart at Amazon? It is rather strange that, all of a sudden, Amazon starts reporting (growing) profits for four consecutive quarters, when the last 20 years were all about meticulously re-investing all profits to grow a large online retail business as fast as possible. 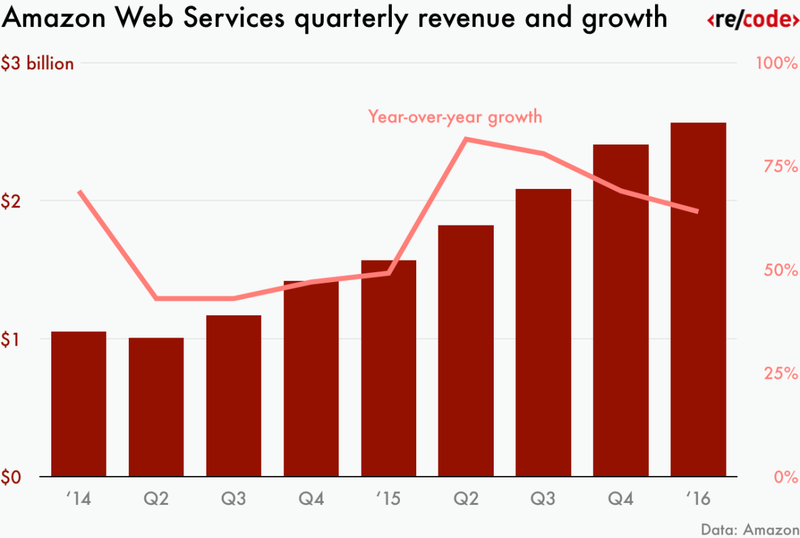 It helps that AWS is providing staggeringly high growth in revenue and profit. Here’s my guess: Amazon is preparing the company’s shareholders and the general public for a very long period of very capital intensive investments. Maybe the company will add another quarter or two of showing off increasing profits. Right until the guidance from the company, accompanied by more news on Amazon’s immediate plans, point to a large, capex intensive endeavour. I doubt this point is far off in the future as Amazon’s plan has already ‘leaked’. 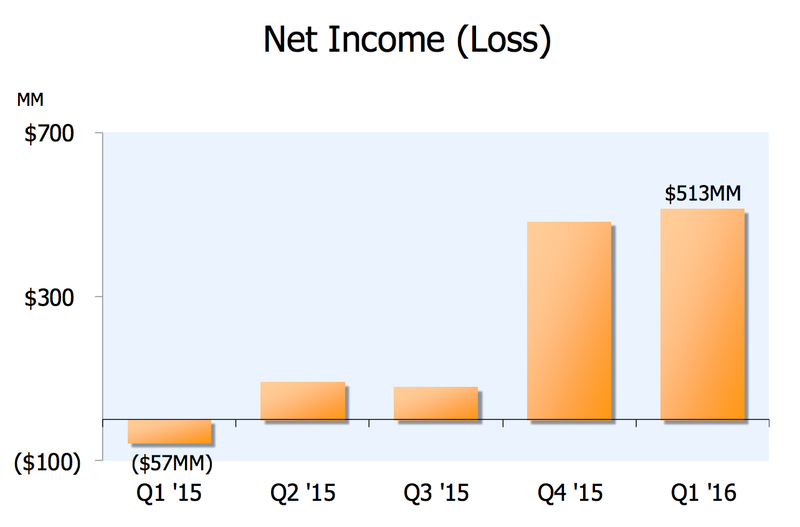 Amazon needs to show that the “turn the profits on” switch is still working perfectly fine. What might Amazon the public and investors be preparing for, you may ask. What could be so large and capital intensive that Amazon felt the need to show for at least a year that the company can make profits before it goes into a, potentially decade-long, period of re-investing every single penny and maybe even starts borrowing larger amounts of cash? The answer is building up a global logistics infrastructure, of course. Does the Amazon CFO realize he just used a verb as a noun? His usage of “spend” when he meant “spending” is a pathetic trend amongst business types to invent new jargon. It confuses non-native English speakers… and makes him sound like an idiot. Great solve!